We are currently able to crack most protocols that rely on single-DES. We’ve put together some HOWTO’s on the main ones that we support which you can check out below. Crack.sh guarantees that it will 100% produce a working key for jobs submitted. 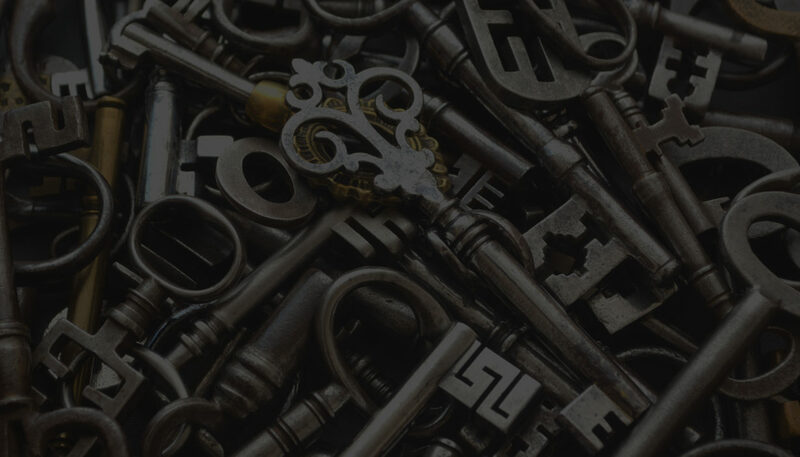 If for some reason a key isn’t found, crack.sh will immediately refund your payment, fix any problem in its system that made it not find the key, and deliver the key to you once it’s fixed. The service provided does a 100% search of the entire keyspace so it is guaranteed that if (a) key(s) exists, the system will find it. For standard DES cracking jobs (MSCHAPv2 and KPT) the system searches the entire 256 = 72,057,594,037,927,936 possible combinations. For des_crypt() jobs, crack.sh searches for all possible 8 character combinations (max size) of typeable characters from 0x20 (space) to 0x7e (~) and including the 0x0 (null) character to cover all possible lengths of passwords for a total keyspace of 968 = 7,213,895,789,838,336 possible combinations. Most jobs will complete within a few days of placing your order. The cracked keys will be sent to the email address which paid for the job. If you would like to check the status of your order, please feel free to contact us.